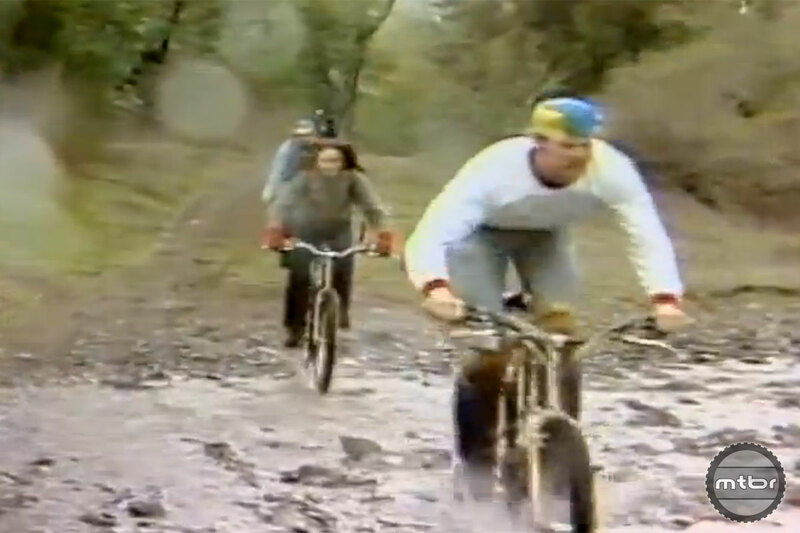 Although it’s a long way from Red Bull Rampage, mountain biking’s 1970’s network debut is still must-see TV. Blasting off on the Rumblefish II isn’t about elbow yanking acceleration so much as it’s an exercise is smooth forward motion that gradually builds into a nice head of steam. Gary Fisher will be at the Salzkammergut Trophy again! Famous Mountain Bike Builder Gary Fisher to Debut Road Bikes in 2009!